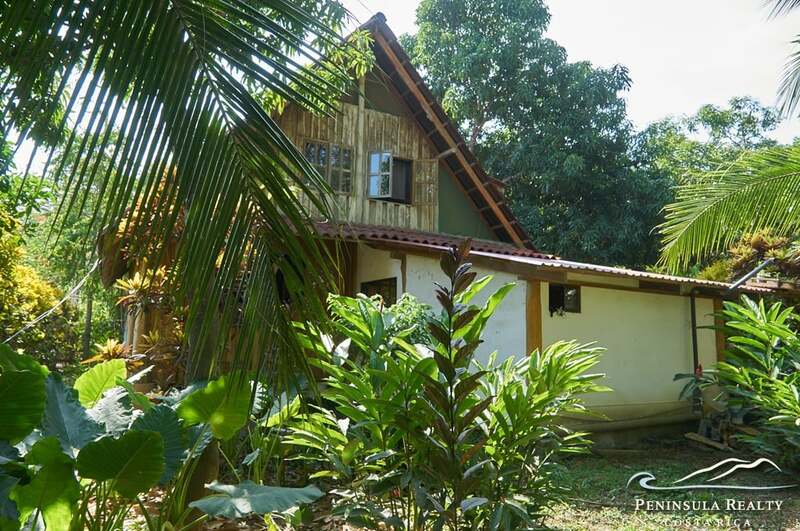 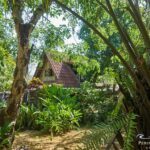 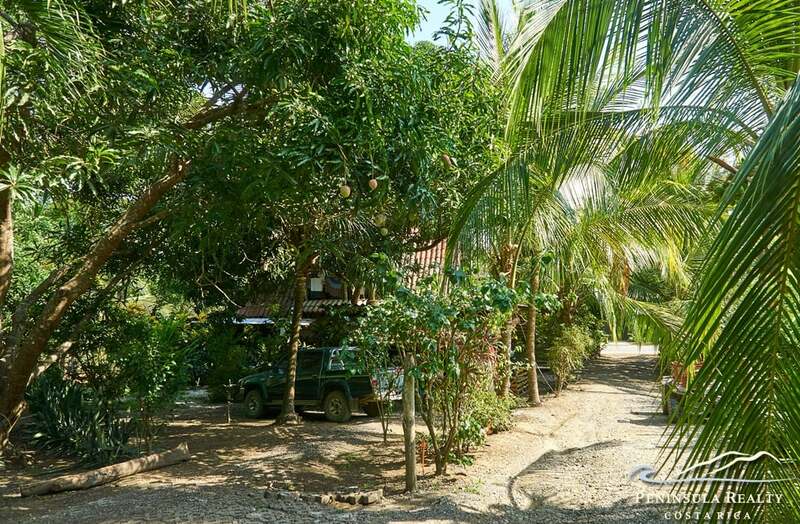 Sold at a very affordable price this 3-bedroom 1.5 bathroom house is a great opportunity to buy real estate in Playa Hermosa/Santa Teresa. 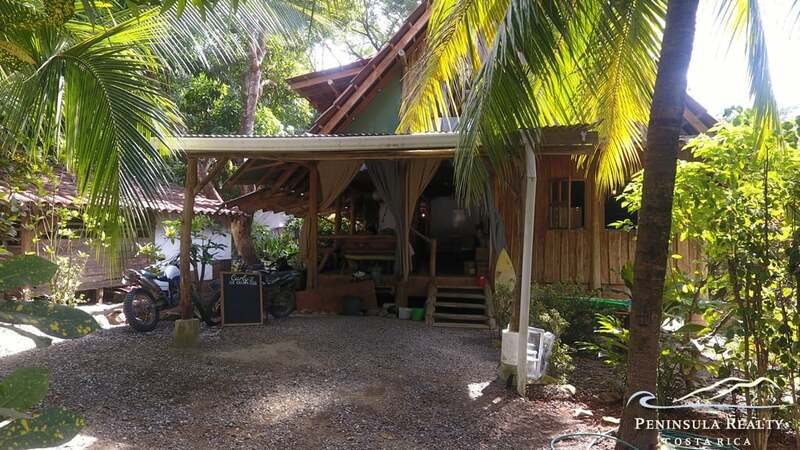 Located on the public road the property is zoned for both commercial and residential use. 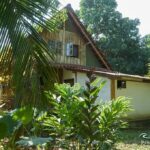 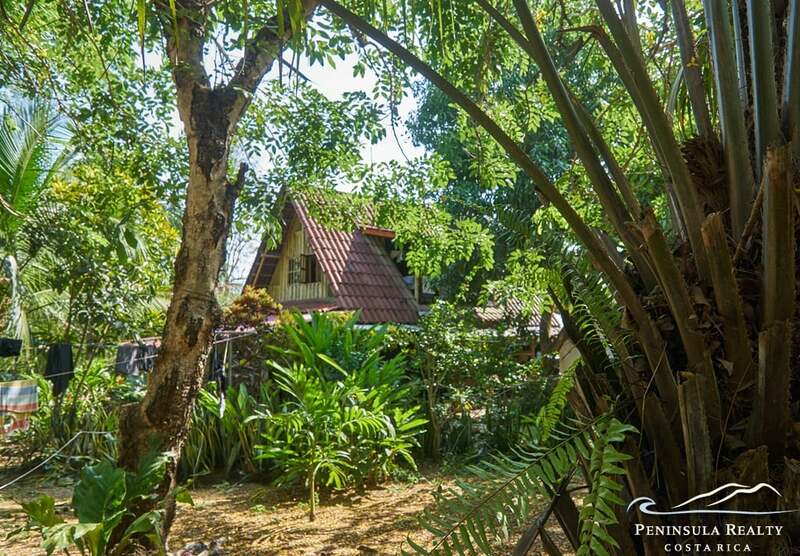 The house is ready to move in, with well and public water, electricity, wifi, parking area. 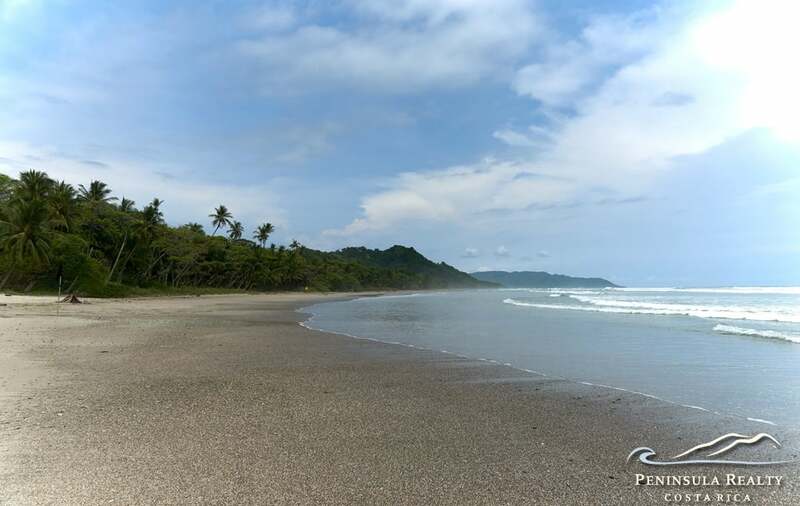 Only steps from restaurants and the supermarket. 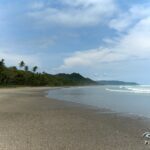 To the beach of Playa Hermosa it’s a leisurely 5-min walk by foot. 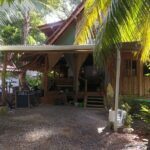 Currently used as a vacation rental the house already provides good rental income. 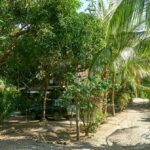 With its strategic location on the main public road it could also be turned into a restaurant or other commercial space.